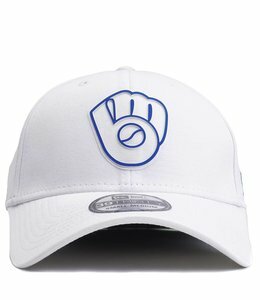 Cotton: The standard in comfort, we utilize a specialized combed cotton that is softer, stronger and smoother than the rest. 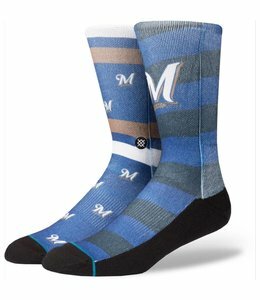 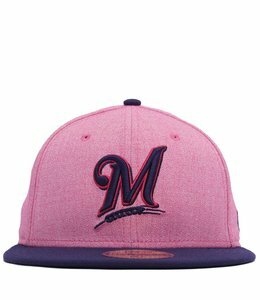 Back Milwaukee in the Brewers Home socks. 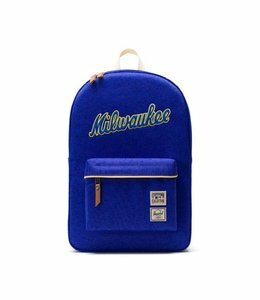 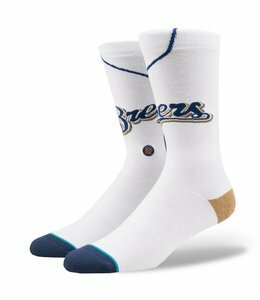 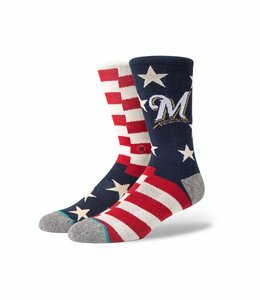 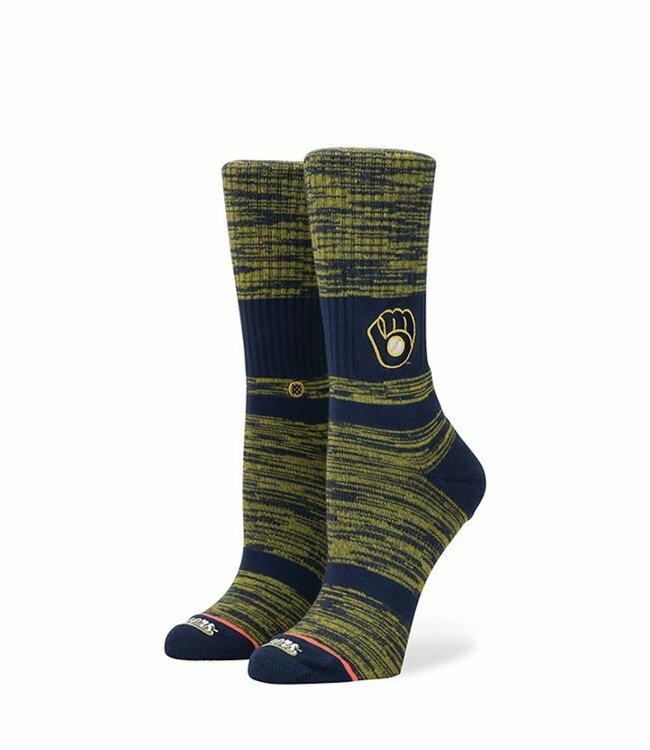 Add a touch of team pride to any outfit with the Stance® Milwaukee Brewers Splatter Crew Socks.